Please consult the photograph above for details of the product’s packaging, design and retail presentation. 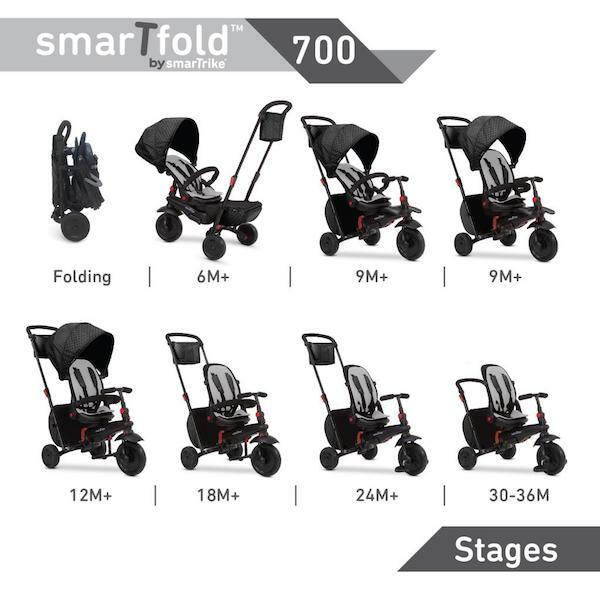 Additional images of the recalled products can be found on the Web site listed above. According to the CPSC, the Portable Generators can leak gasoline from their fuel valve, posing fire and burn hazards. Honda has received nineteen (19) reports of fuel leaking from the fuel valve. If you believe you have purchased or have in your possession any of the recalled Portable Generators, please do not use them. Instead, kindly contact a local authorized Honda Power Equipment service dealer to schedule a free repair. Honda is also contacting all known (i.e., registered) purchasers directly. 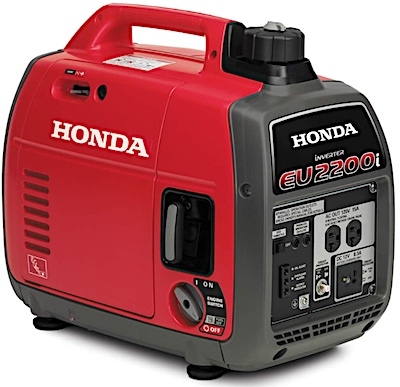 ==> To see other recalls and notifications caused by suspected faulty and/or dangerous Portable Generators, please search for “generator” using the Search Box at the top of this page. 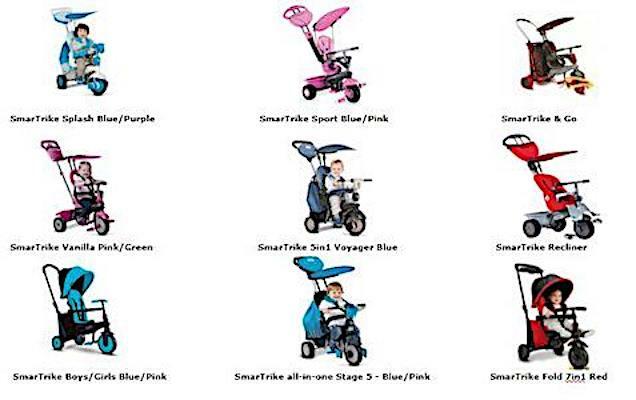 ==> To see other recalls and notifications relating to products made, marketed and/or sold by American Honda Motor Company Inc., please search for “Honda” using the Search Box at the top of this page.